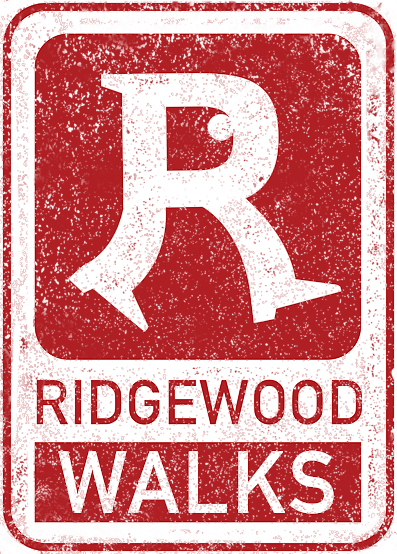 The Ridgewood Public Library hosted a Panel discussion on September 26th, called "Fostering a Pedestrian-Friendly Community." It was an engaging and substantive conversation about what makes a town walkable, healthy and vibrant. Experts Leigh Ann Von Hagen (the Alan M. Voorhees Transporation Center), focused on pedestrian safety and transportation planning; Joe Getz (the founding Principal of JGSC Group), spoke on retail/business districts; Lenore Skenazy (author and creator of Free Range Kids), talked about encouraging independence in our children; Lisa Chamberlain (physical therapist at the Valley Hospital) discussed the physical and mental benefits of walking. They were joined by Jeanne Johnson (founder of Ridgewood Walks and Moving Forward Together) and the discussion was moderated by Ben Greenman (NYT Bestselling author). Thank you to all who attended.